Red Bull Catch & Flow. 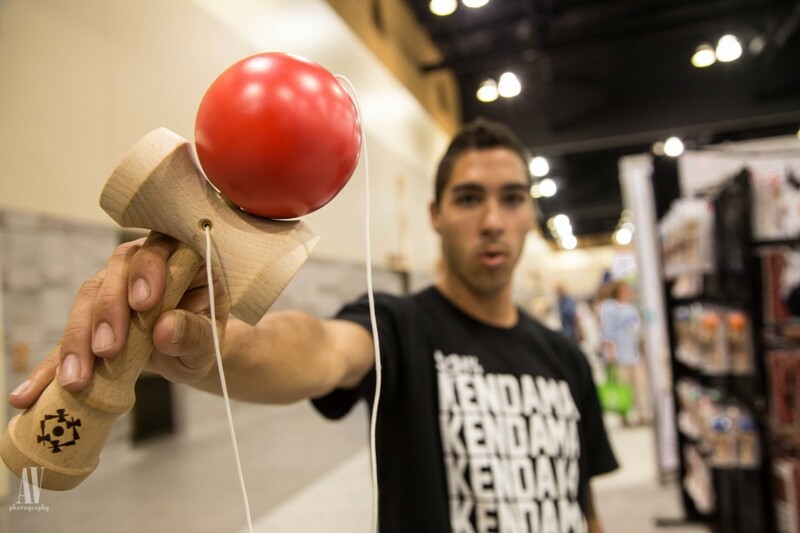 Dave is one of the most innovative and creative Kendama players in the game. 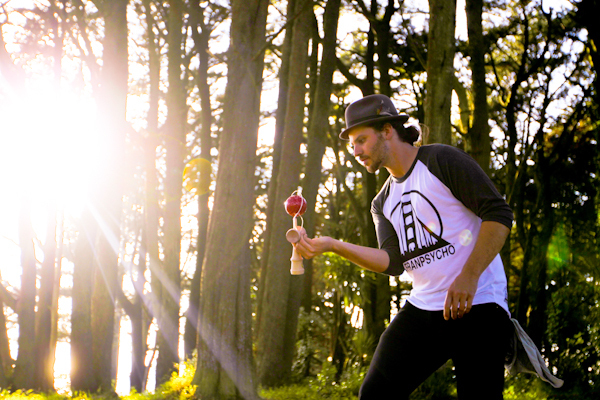 The way he combines both dancing and kendama is completely mind blowing! Jake is one of the most revolutionary players around! He has come up with some of the most mind bending tricks ever! Jake will be a co-MC at the event. and who knows he may even compete…! TJ (aka) FUEGO! 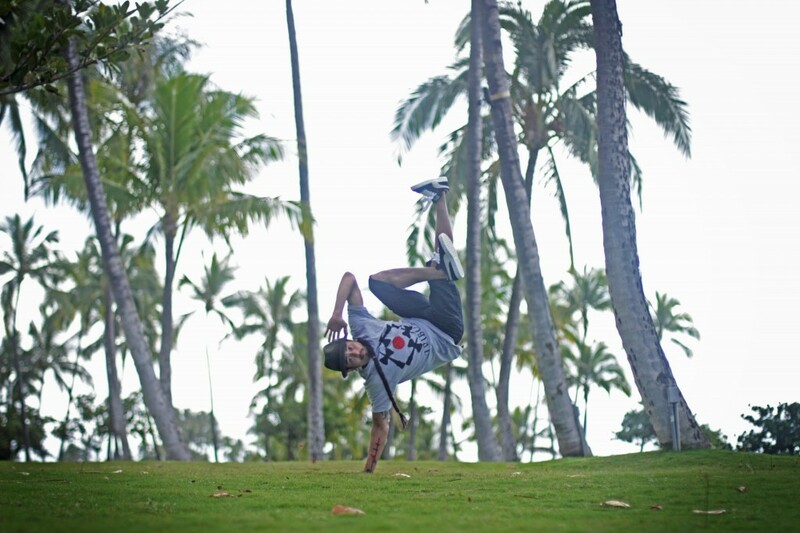 has been killing the game with his style and the ability to crush tricks with both hands! Keep an eye out for him!! 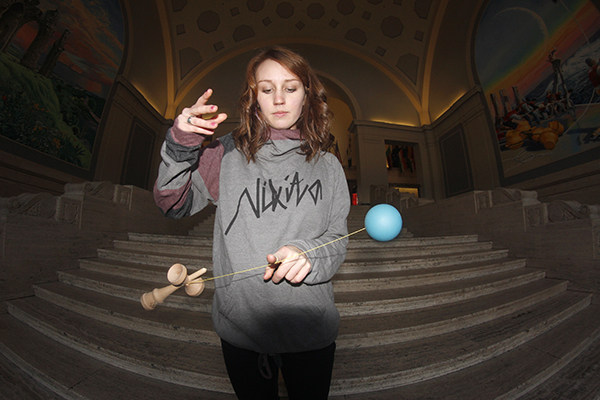 Haley is leading the way for both male and female players, her creative style mixed with the ability to perform is game changing!